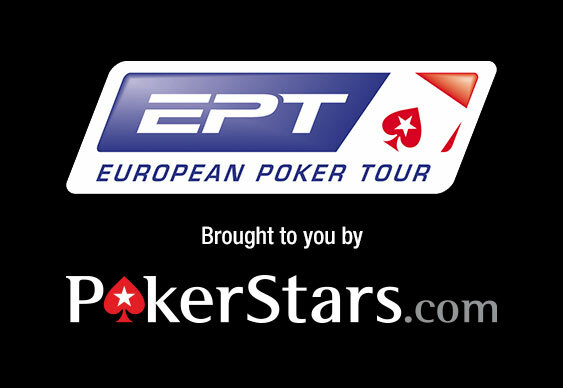 Heading into day three of the main event at the Malta stop of the European Poker Tour (EPT) from PokerStars and Alexander Ivarsson is the man to beat with the Swede holding 529,200 chips. Just 135 of the 644 starters are still chasing a share of the €3,157,030 ($3,492,760) prize pool but there are plenty of notables still swinging. Among the big names very much in contention at the close of day two were the likes of Faraz Jaka (375,200), Mike McDonald (314,200), Dominik Nitsche (167,700), Shannon Shorr (149,000), Isaac Haxton (106,500) and Johnny Lodden (102,400) while Steve O'Dwyer (98,100) is going strong fresh from his recent high-roller triumph. There's also a decent sprinkling of players from the UK and Ireland still hoping for Maltese glory including Alfie Adam (283,700), Niall Farrell (280,000), Ludovic Geilich (143,300) and Max Silver (85,300). The action resumes at lunchtime with five 90-minute levels scheduled. With 95 places paid, expect things to get a little cagey by the middle of the afternoon with a minimum cash of €9,320 ($10,309) on the line.